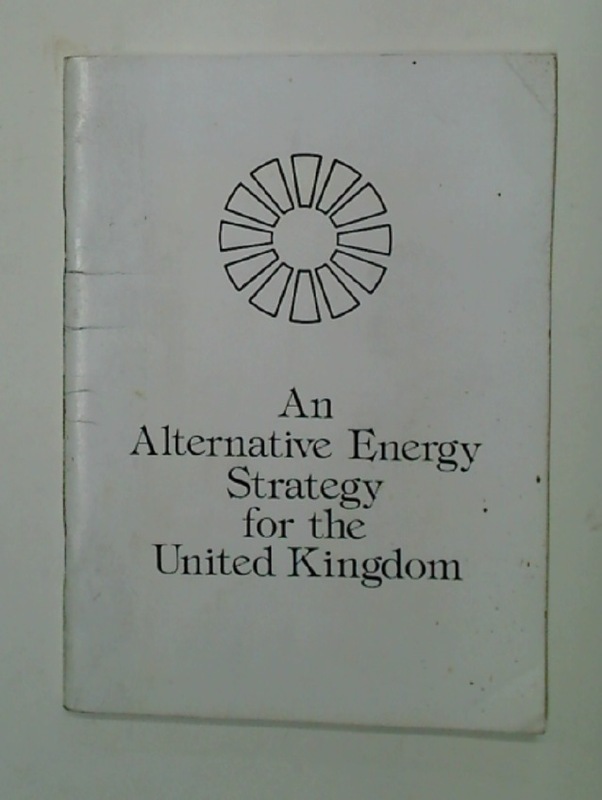 Publisher: Machynlleth: Centre for Alternative Technology 1979. The Transnational Management of Hazardous and Radioactive Wastes. Biotechnology Annual Review Volume 4. Analog IC Techniques for Low-Voltage Low-Power Electronics.